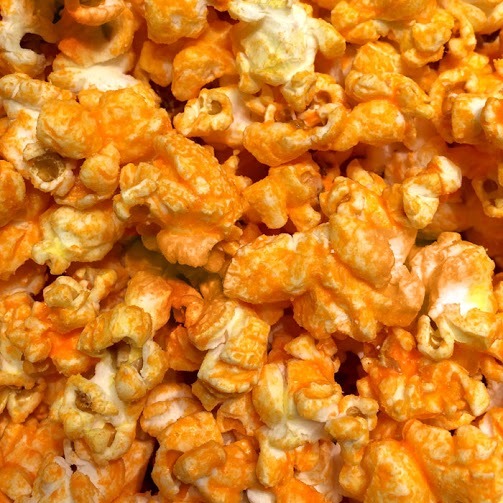 Wisconsin cheddar cheese melted onto our crisp popcorn means real cheese-y goodness. This robust, classic flavor will make you want to lick your fingers. Call 712-560-6973 or email koatedkernels@hotmail.com to order our Bulk Party Bags (44 cups) Cheddar Cheese = $20. Available for in-store pick up.